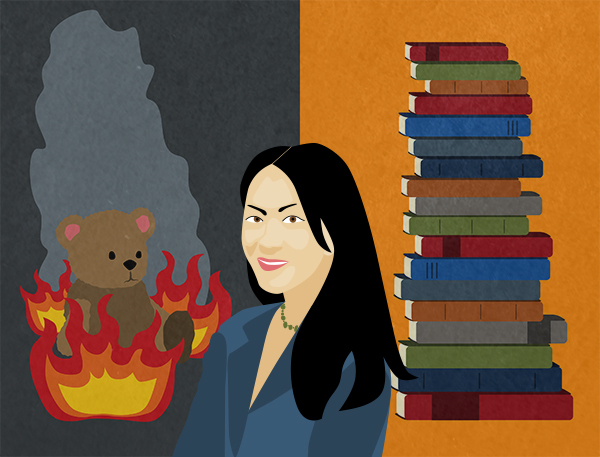 For an article about Amy Chua's memoir Battle Hymn of the Tiger Mother. Her threat to burn her daughter's teddy bears if she didn't study hard enough made headlines. For a science article about a study that revealed women's higher attraction to men who keep them guessing. 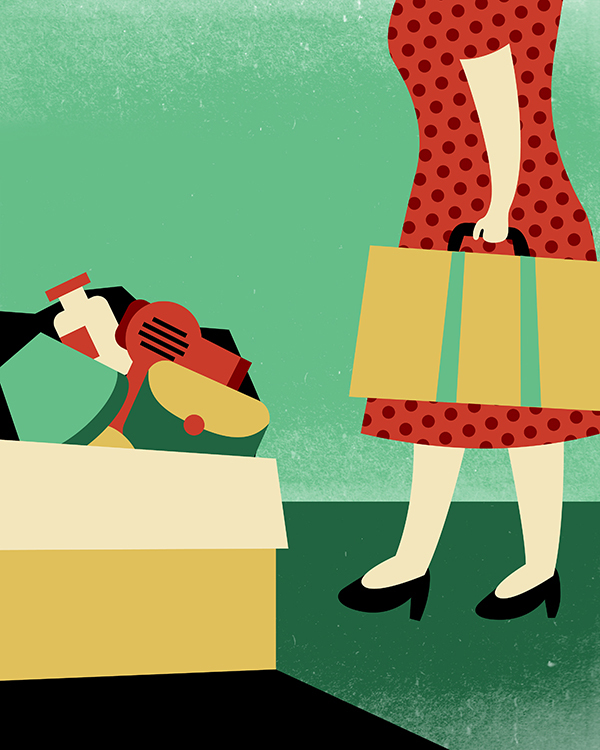 For a story about coming home from vacation to a cluttered apartment and realizing the perks of living from a suitcase. For a cover story about the rising popularity of plastic surgery among men and their new beauty ideals. 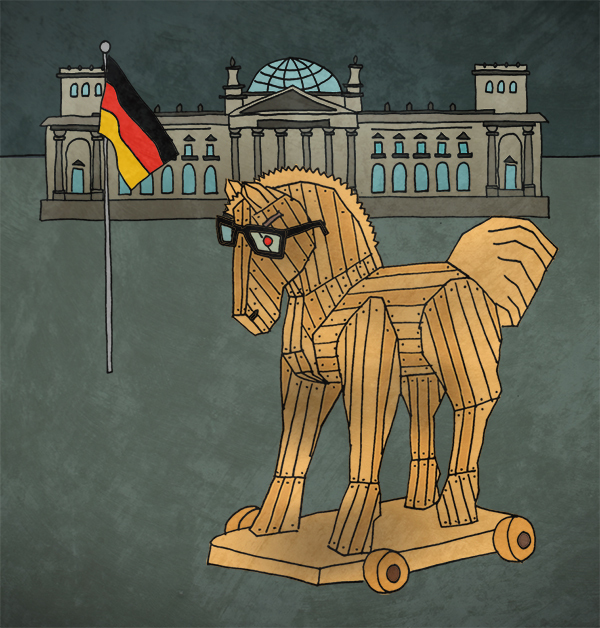 For a story about "hacktivists" or "cyber vandals" that attacked the servers of large companies and even the police. For a science article about brandy blossom. 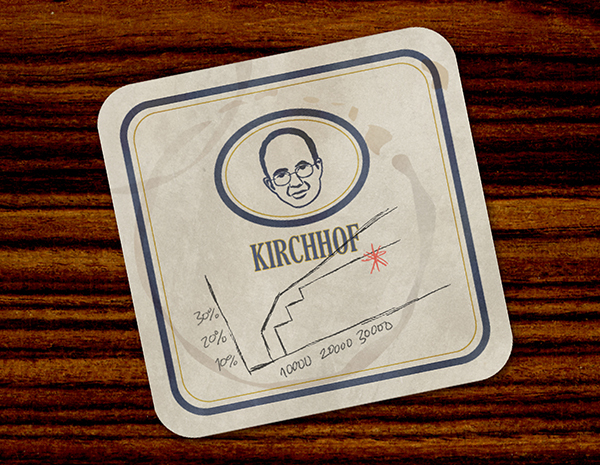 For an economy article about a politician who presented a radical tax reform he claimed was so simple and logical that its model could fit on a beer coaster. 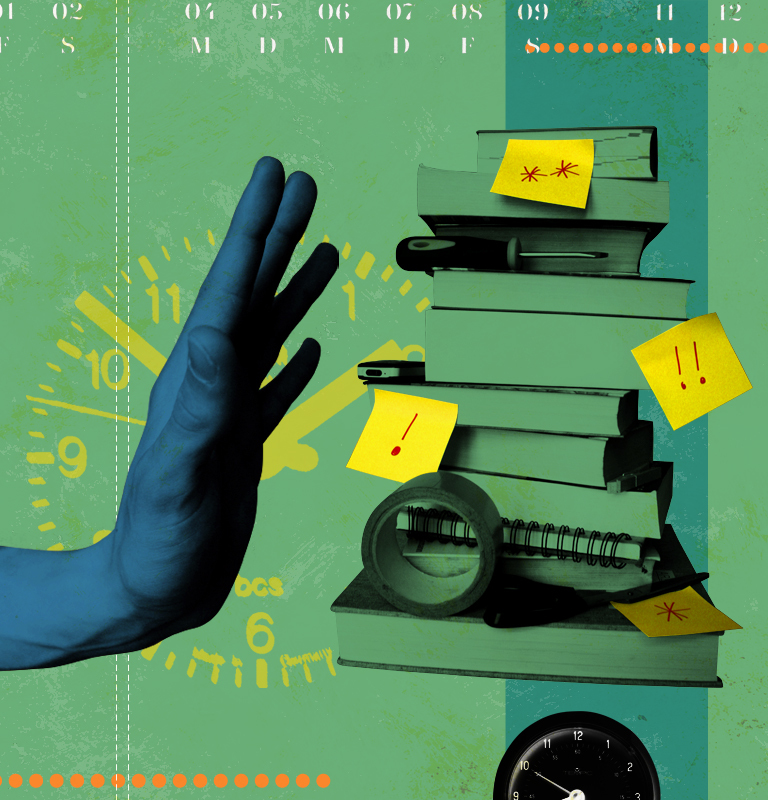 For a science article about the health risks associated with procrastination.